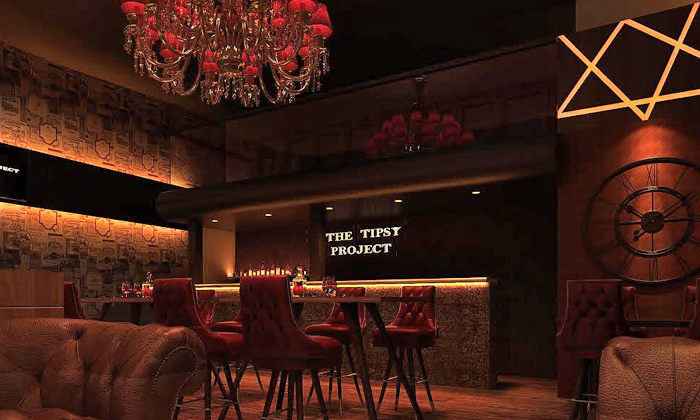 The Tipsy Project is located at Community Center, Janakpuri. They offer North Indian, Chinese and Italian cuisines. The restaurant sports contemporary interiors with dim lights. The place best suits for social gathering as the ambiance is very refreshing with friendly staff.